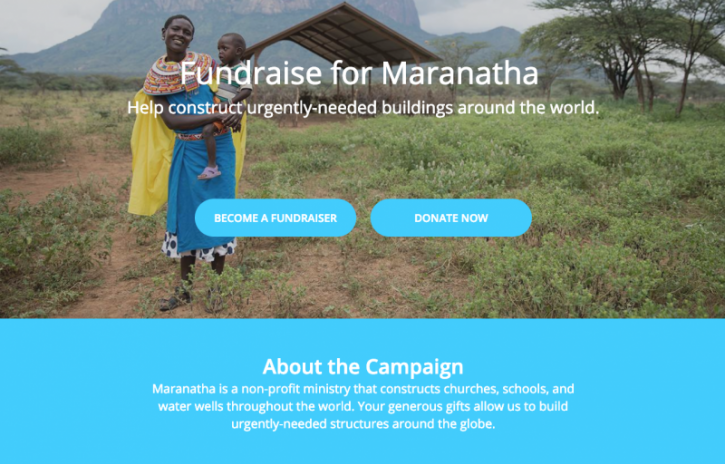 Maranatha’s customizable fundraising website makes it easy for your friends and family to support the mission of Maranatha. This year, donate your birthday or Christmas presents. Bike, run, or walk for sponsorships toward your Maranatha campaign. There are many ways to get your network involved in supporting Maranatha!